More people need to know how beautiful Bulgaria is. The country has rich history, traditions, and culture. The landscapes are amazing, the food is super delicious, and the people are warm and friendly. These are just a few of the reasons to visit Bulgaria this year. 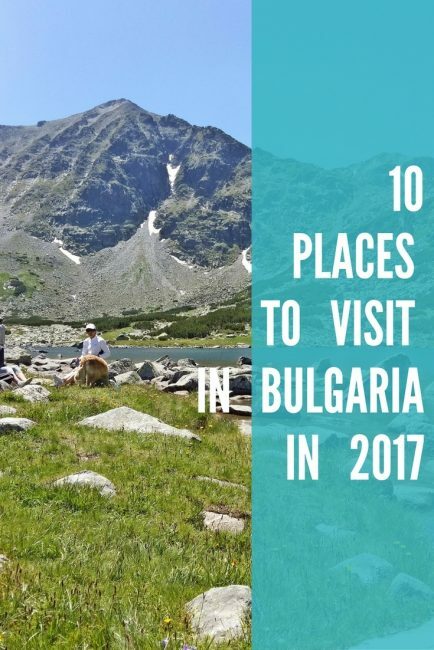 If you planning a trip to Eastern Europe, Bulgaria definitely has to be on your list, and while visiting it make sure you make stops at this 10 wonderful places. This is one of the most beautiful places you’ll ever visit. The 7 Rila Lakes are one of the hundred national tourist sites. This is the most visited by tourist lake group in Bulgaria. Located in the magnificent Rila Mountain, the lakes are situated between 2,100 and 2,500m elevation above sea level. Each lake carries a name associated with its most characteristic feature. The highest one is Salzata (“The Tear”), the deepest one is Okoto (“The Eye”), and the larger one is Bliznaka (“The Twin”). The lakes are one of the main tourist destinations in the country. The most appropriate time to visit the lakes is the summer (July and August). But because of their popularity, I would recommend visiting them at the end of May, June, late September, or early October. In the summer there are hundreds of people there, most of whom go just to take a picture and tag that they have been there on Facebook, and not to enjoy this pure beauty. Musala peak is the Everest of the Balkans. It is the highest peak in Rila Mountain, Bulgaria, and the whole Balkan Peninsula. The peak rises at 2,925m above sea level. Even though it is the highest peak in the whole Balkans, you don't need any previous experience or special techniques to trek Musala Peak. This makes it absolutely one of the places to visit in Bulgaria. Rila Mountain is located in the Southwestern part of Bulgaria, and the nearest cities are Samokov and Borovets. Because of the popularity again like the 7 Rila lakes, there are a lot of people there in the summer, so you can choose to go there in the off-season or during the week. To see the beauty of the highest peak of the Balkans in the winter, and how to get there click here. Kazanlak is a city in central Bulgaria. 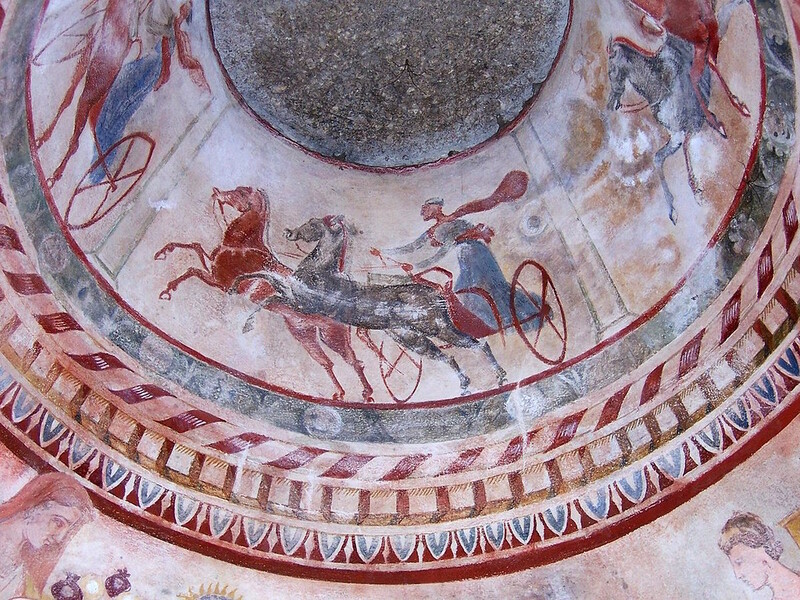 The largest and best preserved Thracian tomb in the country, which is also a UNESCO World Heritage Site, is located here. Nearby is the ancient city Sevtopolis and the Valley of the Thracian Kings. Kazanlak is the center of the Rose Valley, home to the Museum of the Rose, and host to the one and only Rose Festival. Visit the festival this year between 2-5 June. Oil Roses are plants of the genus Rose, known for its essential oil, which is used in the perfumery and cosmetics. Tryavna is a small town in the Gabrovo area, located in the central northern part of Bulgaria. Here the Renaissance architecture and cultural heritage of this period is well preserved and attracts many tourists. Tryavna is surrounded by green meadows and ancient coniferous and deciduous forests. The mountain air is clean, and the city is also very beautiful in the winter. Take a walk back in history, explore the city's architecture, visit the museums, and simply enjoy the fresh air of this small, magical little city. Asen’s Fortress is a medieval fortress in the Bulgarian Rhodope Mountains. It is located near the town of Asenovgrad, on a high rocky ridge on the left bank of the Asenitsa river. The Fortress is 279m above sea level. It's one of a hundred national tourist sites and is declared as a national monument. The Fortress is open for visitors through the whole year. Koprivshtitsa is a historic town in the Sofia Province, lying on the Topolitsa River among the Sredna Gora mountains. 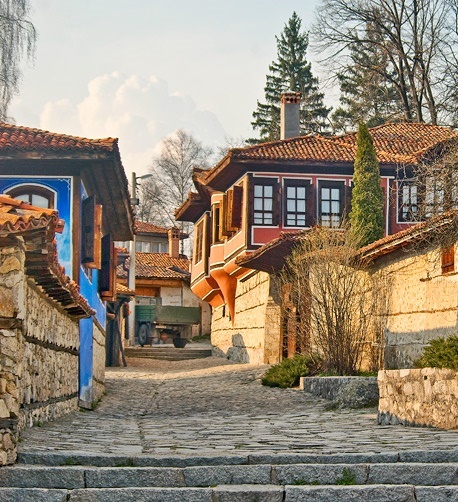 The town is known for its authentic Bulgarian architecture and for its folk music festivals. 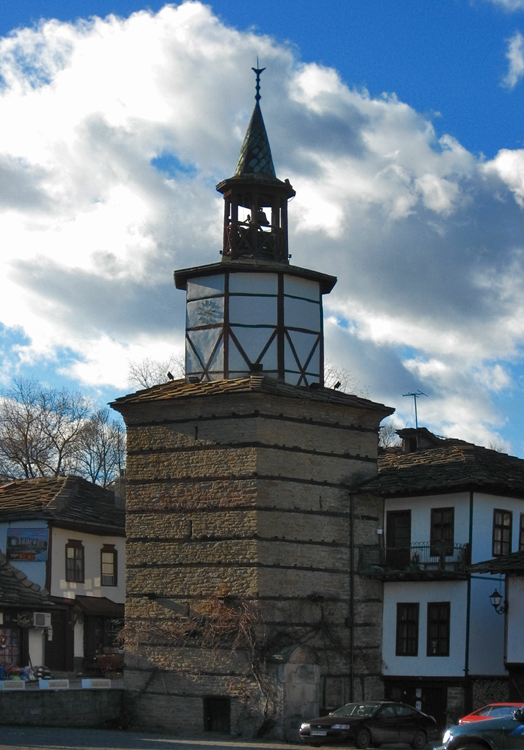 Koprivshtitsa was one of the centers of the April Uprising in 1876, and has a long history. In the city, you can visit many museums and memorial houses, and enjoy the atmosphere of the Bulgarian National Revival period of the 19th century. Koprivshtitsa is one of the most characteristic Bulgarian towns, making it a very popular tourist destination. Known as the House-Monument of the Bulgarian Communist Party, Buzludzha is a historical peak in the heart of Bulgaria, standing at 1,432m high. 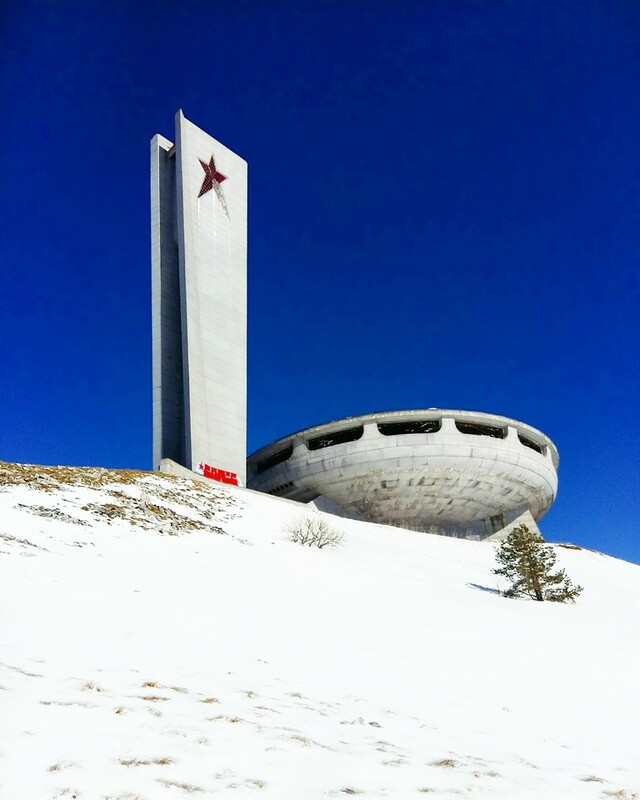 It was built by the Bulgarian communist regime to commemorate the events of 1891 when a group of socialists assembled secretly in the area to form an organized socialist movement. This led to the founding of the Bulgarian Social Democratic Party, a forerunner of the Bulgarian Communist Party. The monument has been abandoned for decades. It can be reached by two side roads from the Shipka pass road from Kazanlak in the south, and the road from Gabrovo on the north side of the mountain. Shipka Monument is built on Shipka peak in Stara Planina with altitude 1326m. The monument is part of the Park-museum Shipka. The peak symbolizes the heroism and self-sacrificing efforts for the liberation of Bulgaria from Ottoman rule. 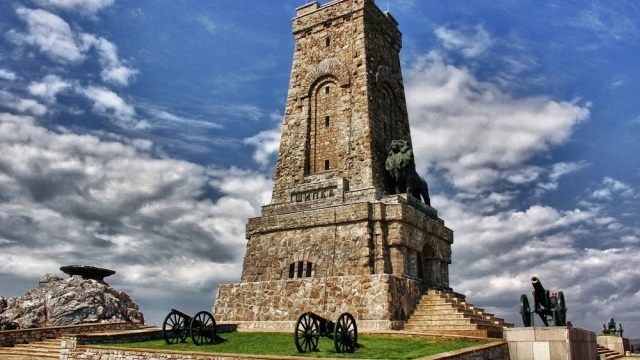 It was erected to commemorate the heroism of those who fell while defending the site during the Shipka battle, which was crucial for the Russo-Turkish War and the liberation of Bulgaria battles in the summer of 1877. The monument is part of the hundred national tourists sites. 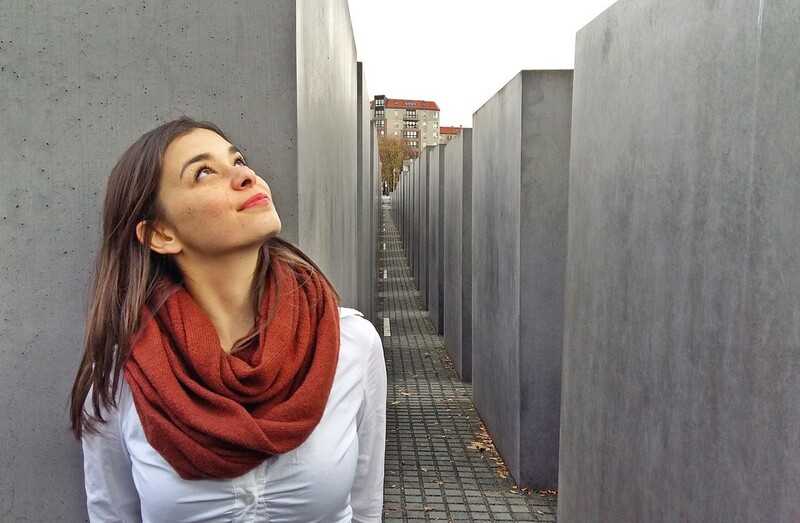 Love historical travel? Check these Game of Thrones Locations and step into Westeros. Nesebar is an ancient city located in Burgas province. It's one of the major seaside resorts on the Bulgarian Black Sea Coast. The city is one of the most ancient cities in Europe, and has existed for more than 3,200 years. 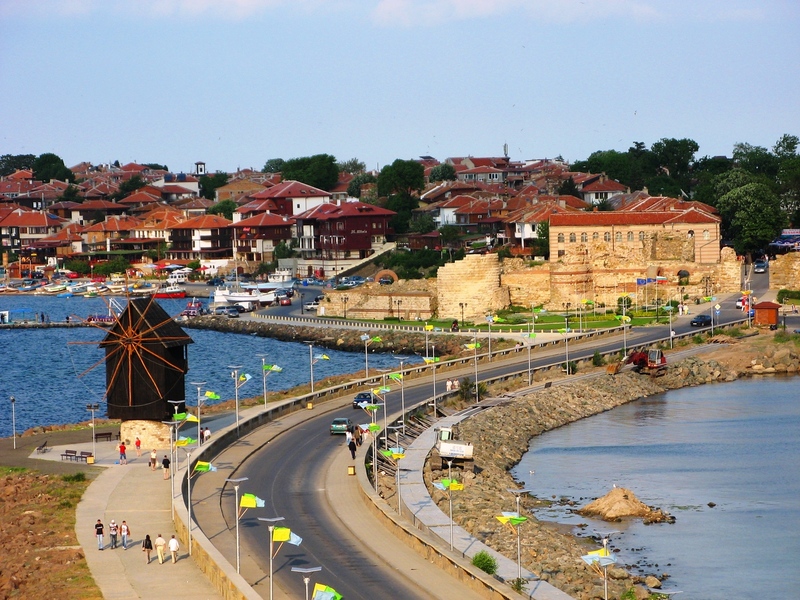 Nesebar has a rich history and its included in the list of UNESCO of World Heritage Sites. You can visit many museums and churches, go to the beach, or take a night walk in the Old Town during the hot summer days. Right next to Nesebar is Sunny Beach, the party center of Bulgaria. A lot of tourists come here to have fun and get drunk. Me personally, I don’t like Sunny Beach, and I won’t recommend you to go there, but if you want to experience the nightlife there, go for it. Sozopol is another ancient seaside town on the Bulgarian Black Sea Coast. Is one of the main seaside resorts. 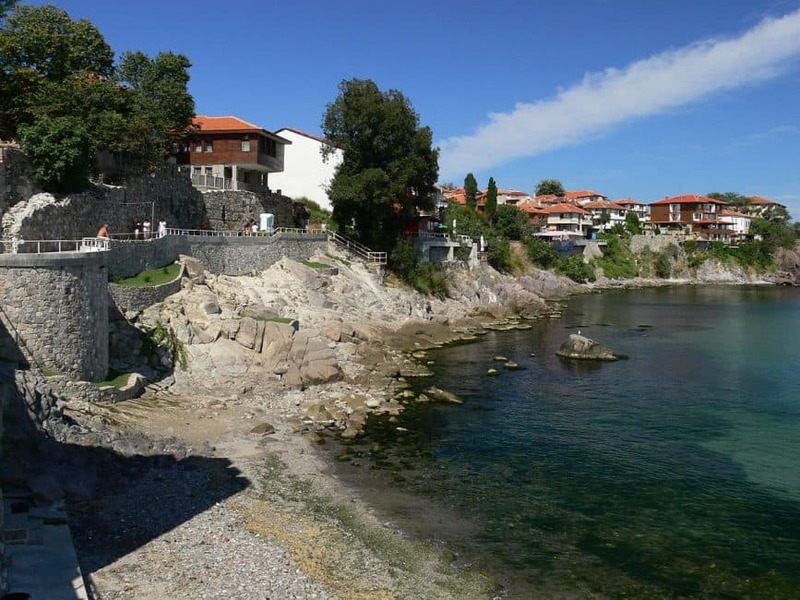 In Sozopol, you can enjoy the beaches, history, culture, amazing dishes, and the atmosphere. Different sports activities are available at the beaches, including surfing, fishing, jet skiing, beach volleyball. Near Sozopol, you can visit the Castle of Ravadinovo (6km away) and the Ropotamo Nature Reserve. Another interesting thing to see in Sozopol is the “Vampire grave”. So, are you ready to visit Bulgaria? 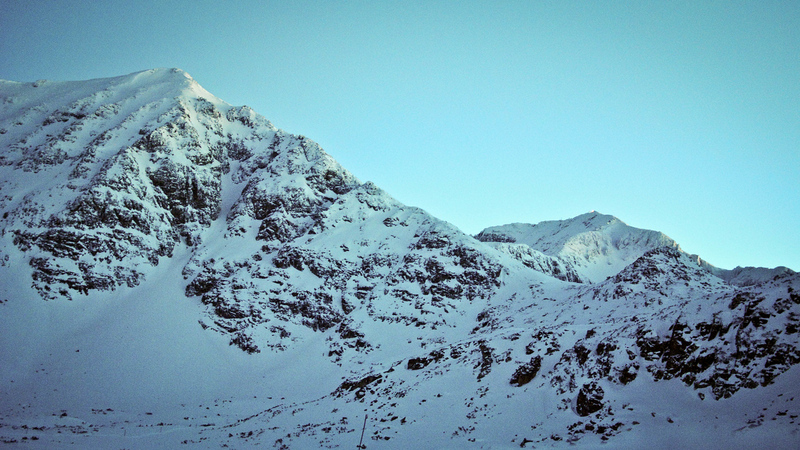 Author bio: Bilyana is a dreamer, traveller and mountain lover. She follows her dreams and want you to do the same. Her goal is to help you to travel more & worry less and inspire you to get out of your comfort zone and see this beautiful world we live in. You can follow her adventures on her travel blog, Instagram, Pinterest and Facebook. 13 Responses to "10 Places That will Inspire you to Visit Bulgaria This Year"
I would love to visit Bulgaria! I have to admit, it is not a destination I immediately had in mind when thinking about Eastern Europe (I think my number one country that I would want to see there is Romania). But after reading this list of ten amazing places, it makes me want to book a plane ticket to Sofia and start exploring this beautiful country. 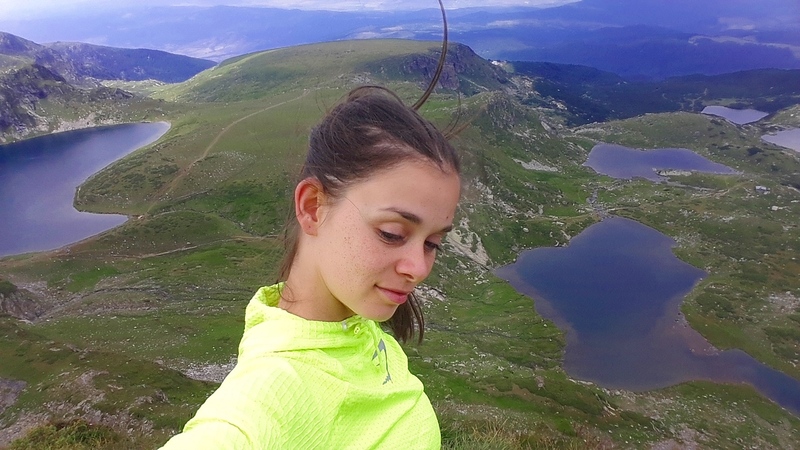 What I love most about this list is that it includes a brilliant mix of nature (I would love to see the lakes and climb the highest mountains in the Balkans), culture and sea-side destinations. Some of those ancient towns look very photogenic and there’s so much history in many of those places! And I love the thought of ending a holiday by relaxing in one of those cute towns by the sea. Thanks for showing me all those beautiful corners of Bulgaria! Varna has become one of the most wanted tourism destinations for people from Middle-East and the Europe. Wow I never looked into Bulgaria much before we arrived here. Heading to Buzludzha today, looks so interesting. Will have to find some of these other places too! Thanks for the inspiration! Though we have heard of Bulgaria never thought that it’s such a beautiful place with a beautiful scenery.Got to know many new info.thanks for sharing this which made us much more excited. I am so happy to see a blog post about my country Bulgaria. Great job. Beautiful Place Bulgaria,Traveling is always a good thing in life, it fill your souls. Thank you all! I really wish I can inspire more people to visit my beautiful country. Great blog. I am waiting for more posts about your amazing travels! Amazing pics of bulgaria. Thank you so much for sharing it. 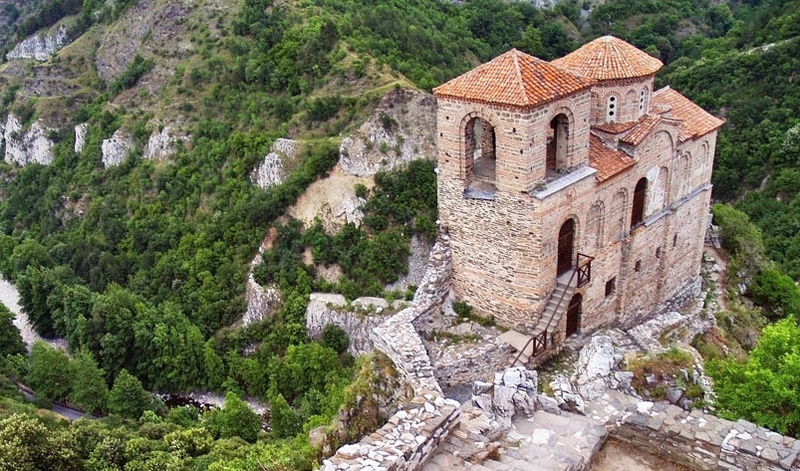 These 10 places do inspire a visit to Bulgaria, Bilyana. The photos are spectacular and colorful. These are the best locations which makes memorable time of a person by visiting these places.